What are the Macy’s deals on gifts for 2018? On the first page of the ad scan (see it below), Macy’s is offering 12 free after mail-in rebate doorbusters, which is an interesting concept. All of those deals are in-store only, so be prepared to arrive early. Various coupons are spread throughout the ad. For example, page 1 features $10 off select apparel and home items of $25 or more. Or, you can receive $20 off $50 or more of the same items. Macy’s will start its 2018 sale on Thanksgiving at 5 PM. and run it until 2 AM. It will then reopen at 6 AM on Black Friday and run doorbusters until 1 p.m. Some stores will remain open the entire night from Thanksgiving into Black Friday, but it depends on the location. More doorbusters will be available on Saturday from 8 AM to 1 PM. Orders over $49 will ship for free, and store pickup is free. We are here to help. We will be online throughout the next week to help you find what you need at the very best price. You can leave a comment or email us at morewithlesstodayteam (at) gmail.com. 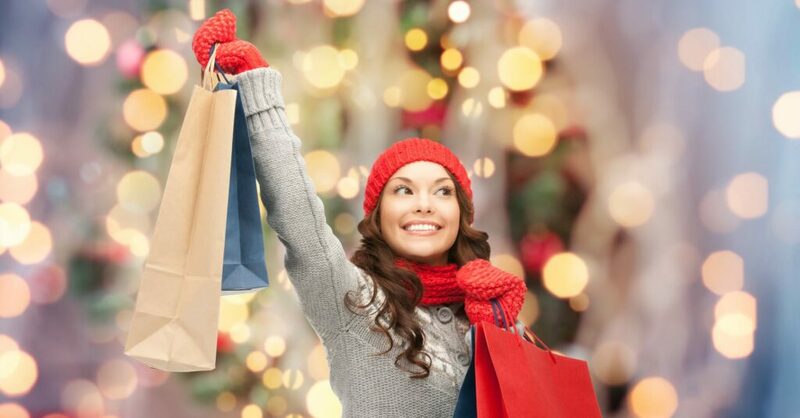 We would love to help you shop the Black Friday and Cyber Monday deals and steals easily! Need Gift Inspiration? Check out our gift guides! 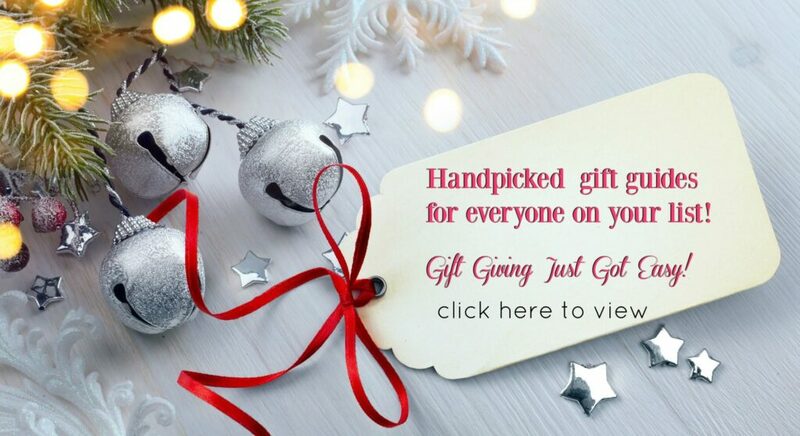 We put these together with affordable and unique gift ideas for everyone on your list. The holidays are almost here and the giving is easy when you check out our affordable, curated gift guides! See our Fashionista Gift Ideas for that fashionable friend. Send a personal and thoughtful gift with Lemon Drop Gifts! See what I got in my box. Affordable spa gifts for someone who needs to relax!